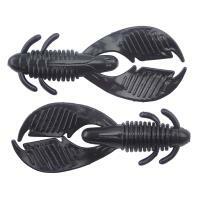 The Reins Ax Claw is incredibly versatile and can be utilized successfully in many different presentations. Its thick, ribbed body releases air bubbles as it sinks, while its oversized claws generate a lot of enticing movement. 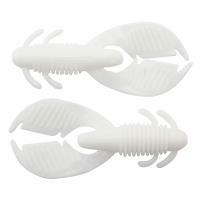 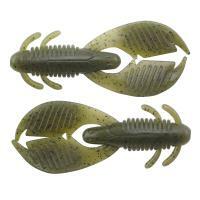 Infused with a unique shrimp scent, the crawfish imitator makes bass hold on longer. 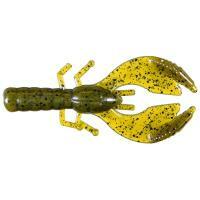 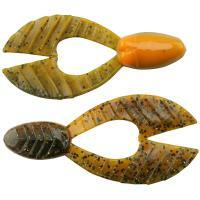 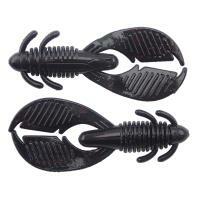 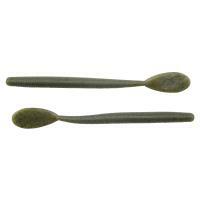 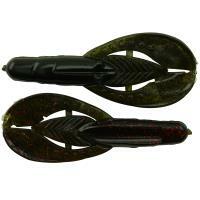 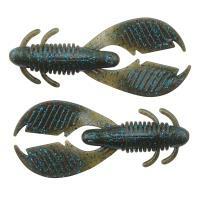 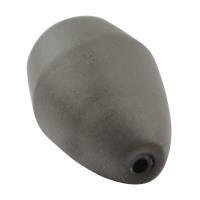 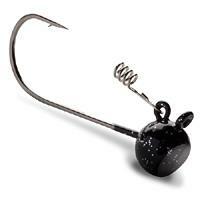 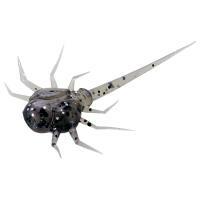 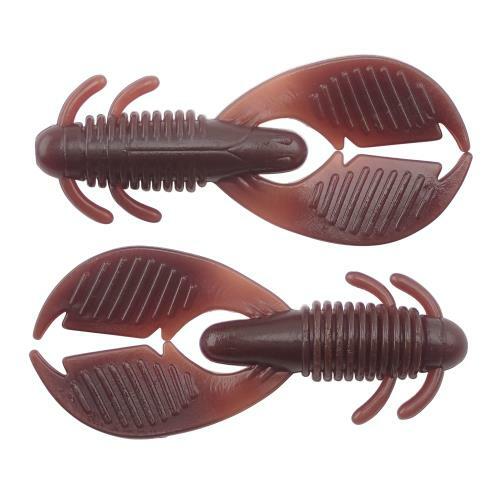 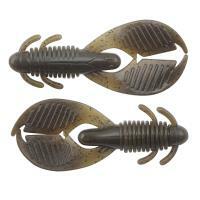 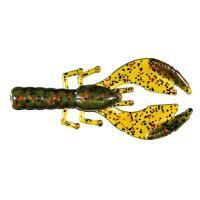 The Reins Ax Claw is one of the most attractive soft baits for bass on the market today. 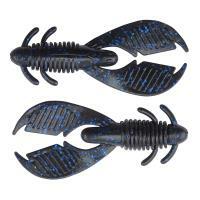 Incredibly versatile, the Ax Claw can be utilized successfully in many different presentations. 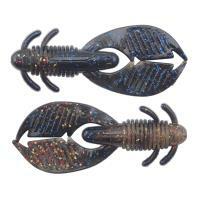 It is exceptionally deadly on a Texas rig but also proven effective when used as a jig trailer on a swim or football jig. 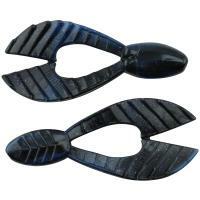 You can even add a skirt to create a more substantial presence in the water. 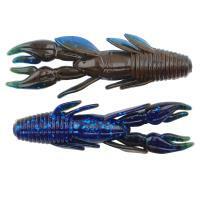 Its thick, ribbed body releases air bubbles as it sinks, while its oversized claws generate a lot of enticing movement. 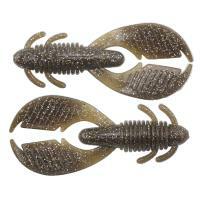 Infused with a unique shrimp scent, the crawfish imitator makes bass hold on longer. 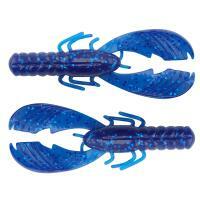 Whether you flip it around rocky banks or swim it in clear water, you'll reach your fishing limit quick!